1. John Cogdell, the immigrant, born probably in Switzerland in the 1660’s died ca 1711 in New Bern, NC. He graduated from Lexington, TN, high school in 1963. Upon graduation, he knew what he wanted to do in life and that was being a life & health insurance agent. In the fall of 1963, he successfully completed an insurance course at the University of TN at Memphis. Since December 1963, he has been in the life and health insurance business. 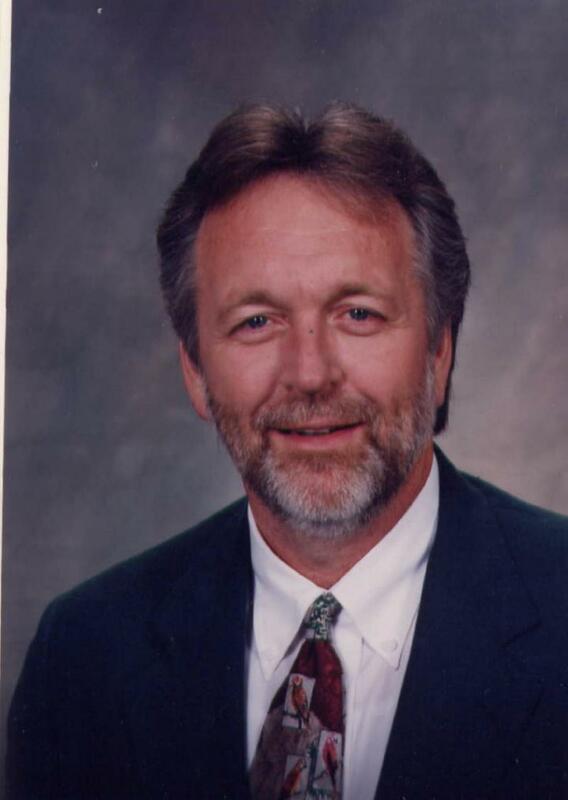 In 1985, he founded Cogdell Insurance Agency providing life, health, Medicare supplements and annuities. This December will be Bobby’s 50th anniversary as a life/health agent. In addition to his insurance business, he owns and operates 7 farms in Henderson and Decatur County, TN. His granddaughter, Stephanie Brown Stanford, was hired in 2001. In 2009, Barbara Baker came to work for Cogdell Insurance Agency. In 2013, Barbara Baker (in addition to working for Cogdell Insurance Agency) started her own property and casualty agency representing The Farmers Insurance Group. Barbara now provides auto, home, life and business insurance. Click here to contact Barbara bbaker3@farmersagent.com or call 731-307-6911. Cogdell Insurance Agency is located at 111 N. Main Street, Lexington, TN 38351, phone 731-968-4300, fax 731-968-4001. Their emails are: bobbycogdell@charter.net or barbara_baker@charter.net. “Service is Our Policy” at Cogdell Insurance Agency. In September 2001, he was elected to the Board of Alderman for the City of Lexington. He was re-elected in 2003 and 2005. With firm beliefs in term limits, he didn’t seek re-election in 2007. During his term on the Board, he served as Chairman of Lexington Fire Department, Chairman Lexington Electric System, and a member of the Water and Gas System Board, Library Board and Civic Center Board. On May 18, 2008, he married Shirley Singleton. They are avid travelers and while Bobby is keeping up the farms, you will find Shirley beside him. During planting season with Bobby on the tractor, you will see Shirley checking the rows. They enjoy the outdoors and riding over the farms on their four wheelers. Bobby is a member of First Baptist Church in Lexington and the Jack Hay Sunday School. Most of the time he attends Pine Grove Baptist Church where Shirley is a member. Most of her family belongs to Pine Grove. Bobby and Shirley’s home is located at 41 N. Main Street, Lexington, TN, phone number is 731-968-8629. Click here for pictures of the home. They have plans to build a new home in 2014 at one of the farms. Lee Cogdell, son- DOB 07/10/1967, lives in Lexington, TN . Lee had a car wreck in 1988 which paralyzed him from waist down (paraplegic). John Christopher Cogdell, son- DOB 11/01/1969, lives in Lexington, TN. Chris, as he is called, is a building contractor. Rebecca Elizabeth Cogdell, daughter- Born 09/11/1974 at 9:11 in the morning. Becky Graduated from Freed- Hardeman University and lives in Murfreesboro, TN with a career in Human Resources.